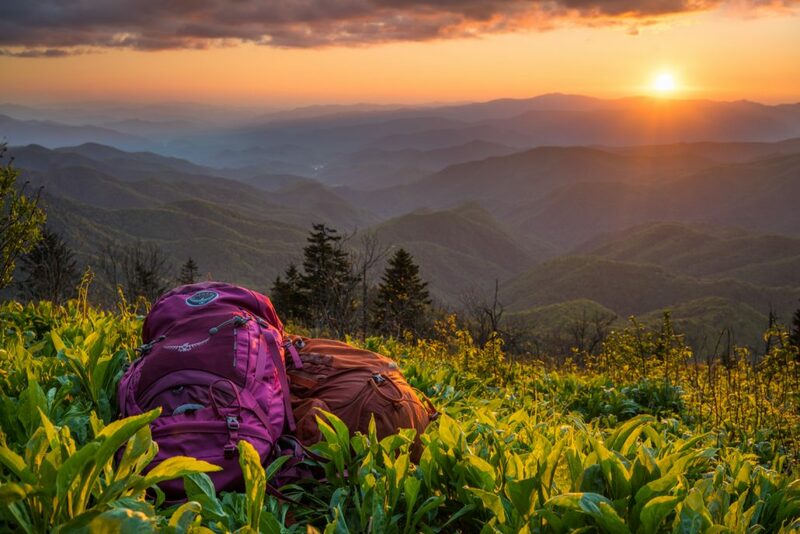 The Roan Highlands, three days and two nights of adventure packed lessons across some of the Appalachians most scenic balds. Friday late afternoon we will meet at Carvers gap for a hike to sunset, camp, a fire and some Astrophotography! 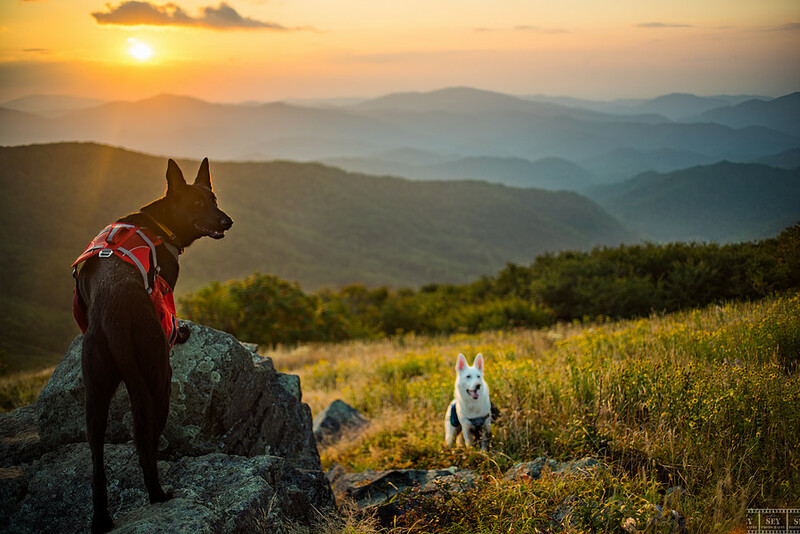 In the morning we’ll enjoy a sunrise and get on our way for 8-10 miles of hiking to our next destination, One of my most favorite places in the Blue Ridge Mountains. We’ll put a heavy focus on documenting adventure / expedition style trips but also incorporate portrait work, landscapes and plenty of fun techniques along the way! After we wake up Sunday morning its another 4-5 miles down to the finish line. Tradition for this trip is a big lunch and milkshakes. Optional bonus trip to a waterfall after if your legs can hang!